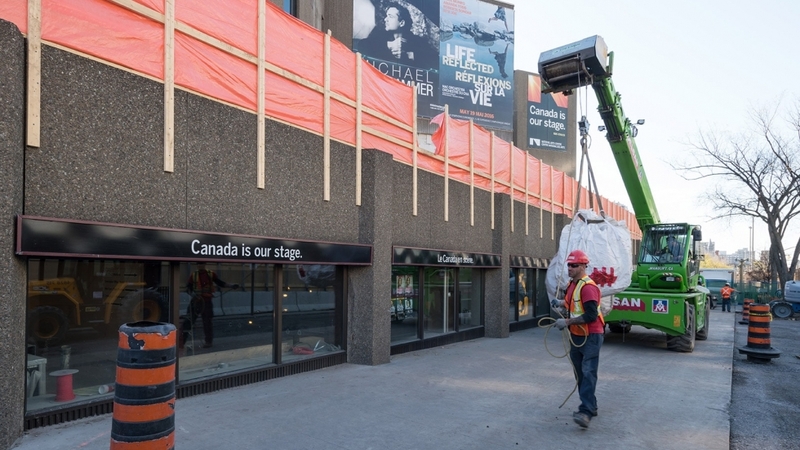 The NAC is starting to tear down the old to prepare for the new. 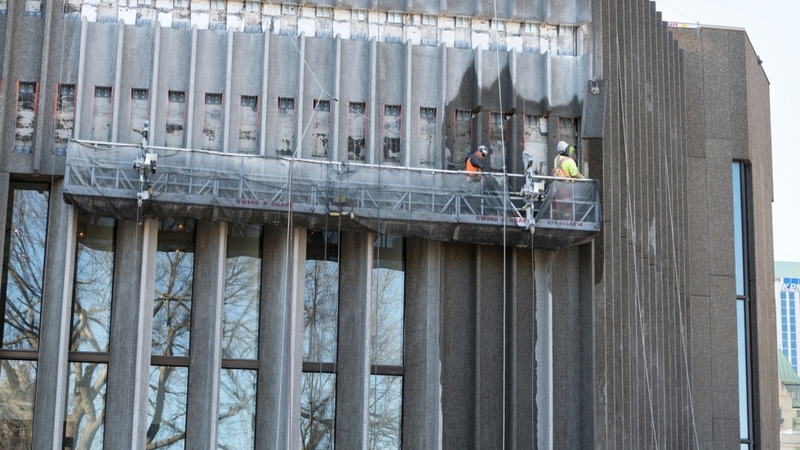 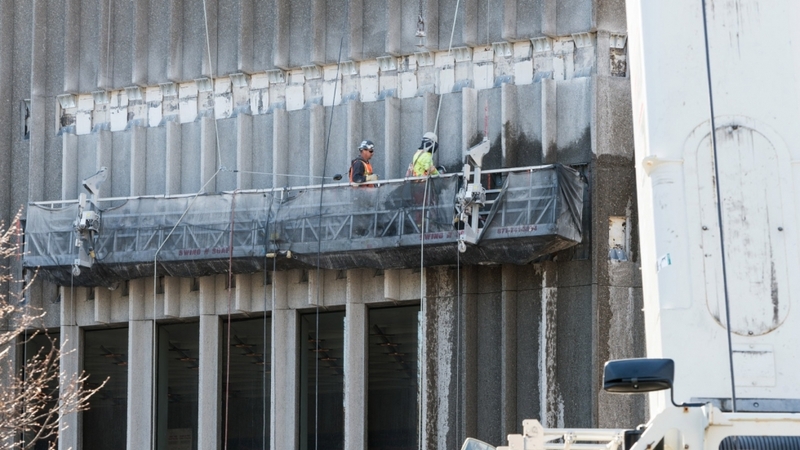 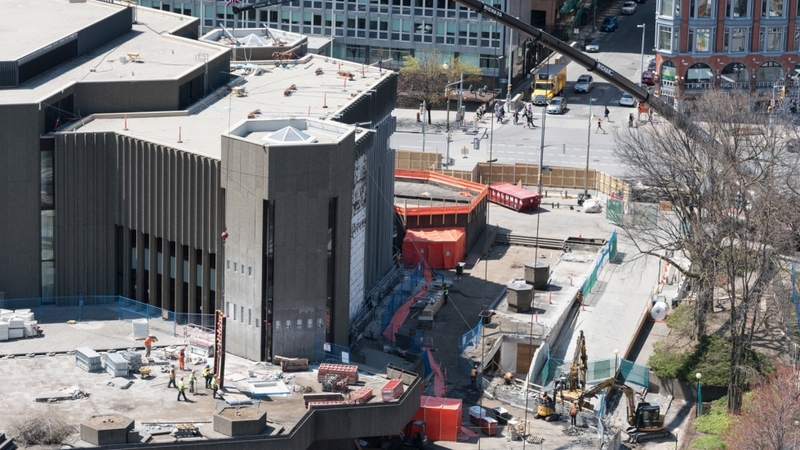 The exterior walls are being taken down and will soon be replaced with new glass extended walls that will offer a great view of downtown Ottawa and Parliament Hill. 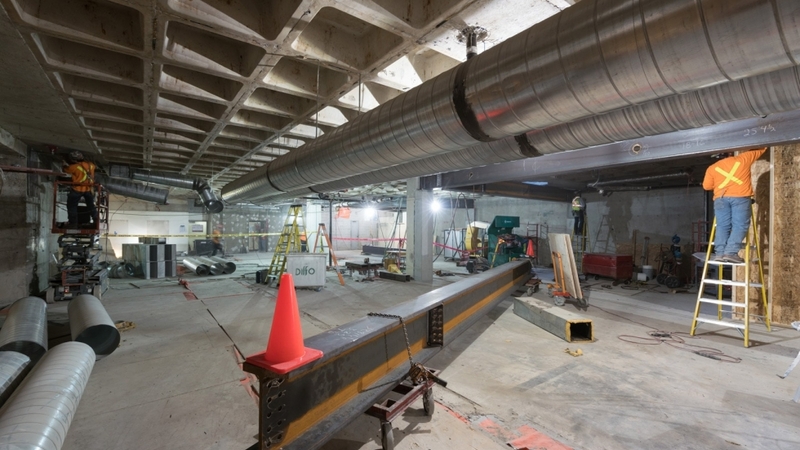 Interior work is also underway in the parking and at Elgin Street level, where the new and much more accessible main entrance will be. 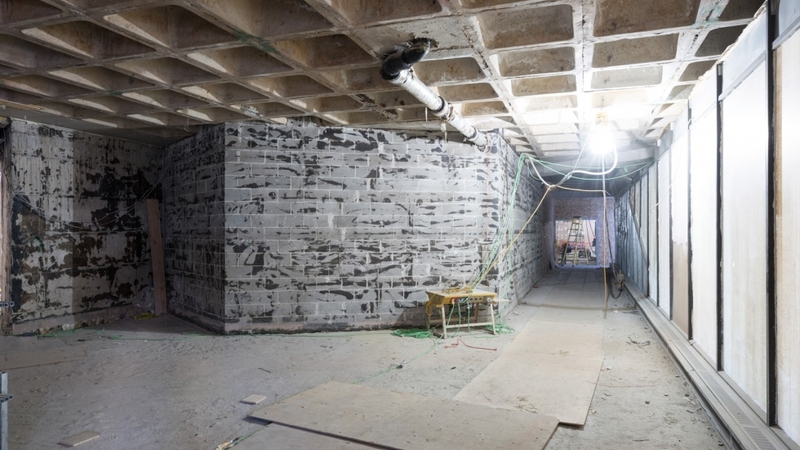 Browse our photo album for more.